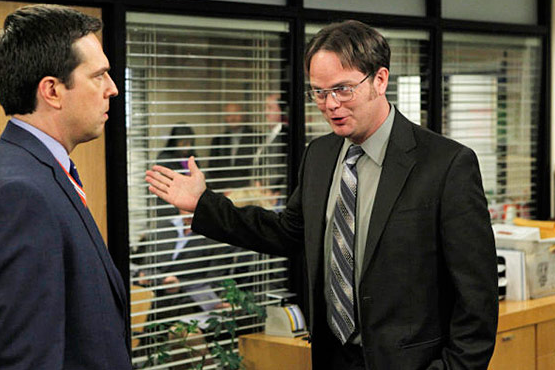 If you’re a big fan of NBC’s hit, The Office like I am, you’ll be thrilled with this news. Dwight Shrute played by Rainn Wilson is about to get started on his own little spinoff down at the Schrute Farm! How fun is this?! I am excited! The spinoff shoul start up in the middle of the 2013 season. More details to come!